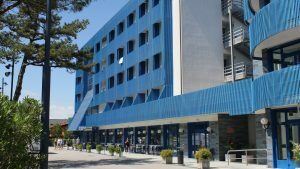 We are going to be back in Lignano/Italy to host our second BJJ intensive Camp there. 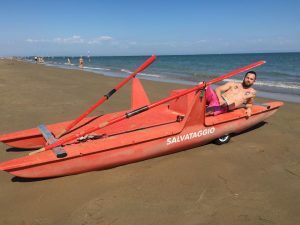 Same location right next to the sea and only 10 min waling distance to the center of lignano! 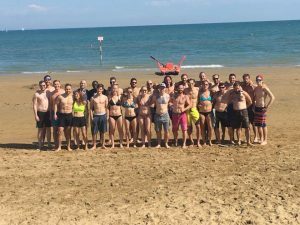 Training, accommodation, food, beach, sea, fun, open mats, drinks, restaurants all at the same area!!! 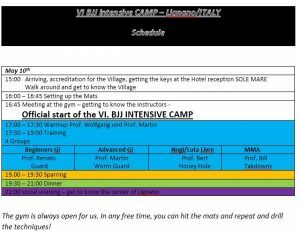 Following Instructors are confirmed for your 6th BJJ intensive Camp in Lignano, Italy. Two training sessions available per day! Minimum 6 hours + !!! 1. Training – min. 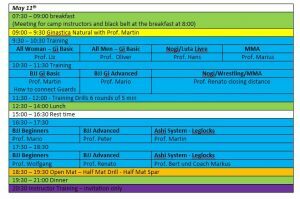 5h+ a day – BJJ, Judo, Wrestling, No Gi, Ginastica Natural, Sparring…. Food – breakfast, lunch, dinner – we start on the 10 of May with dinner and on the 13 of May with lunch!!! 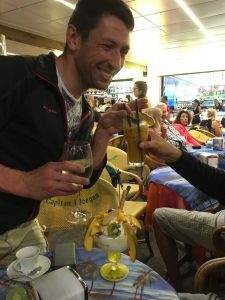 If you do not want to stay at our Hotel but want to take part in your Training costs are 300 Euros – Training only. Please note, that we only have a certain, small number of double and single rooms available. First come, first serve! If you paid already but cannot come after the 20. 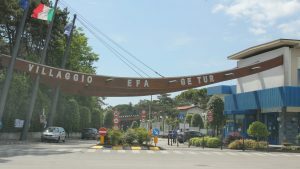 April 2018 we have to keep 200 Euros! Last day to register is the 20. April 2018! 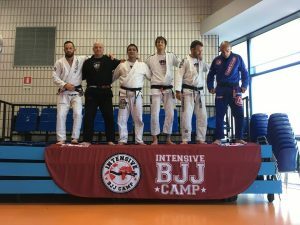 please like our BJJ intensive Camp – Site on facebook, so that we have your name and can make a FB group during the camp. please tell us your FB name! The camp starts on Thursday at 5 pm with dinner and ends on Sunday at 12 pm with lunch. Please take care of your energy during the camp. You do not have to attend all classes. Take it easy at the open mat sparring classes. You can stop any time. Just make sure to have the right attitude on the mat. This is a camp and not a competition.